sparklingexpressions is thrilled to announce that it is that time of the year! The second annual Fairies in the Park event in Brockville, Ontario is upon us and the St. Lawrence Park is about to become enchanted and full of magic. If you missed last years event then make sure you do not miss this one as it will be an amazing fun filled day. Fairies, Glitter, Wands and Fun for those who missed last years event to get an idea of what you missed out on. Fairies in the Park is brought to you by New Leaf Wellness and Stephanie Forgues. For more information on the event and a list of vendors please see Fairies In The Park as well as the following link for a complete schedule of the days events. 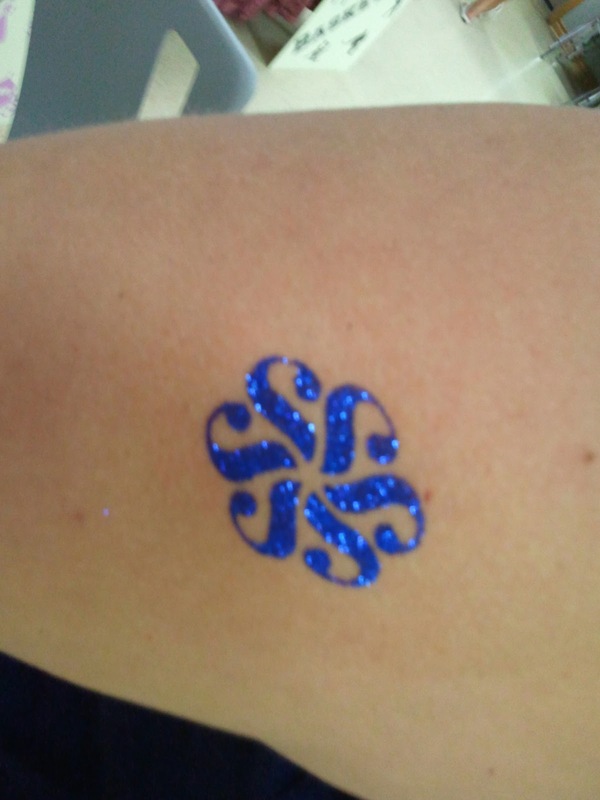 sparklingexpressions will be offering glitter tatoos. For more information follow the next link about the glitter tatoos . As well, TEAroma ~ THÉaroma will also be on hand with us offering their delicious loose teas.